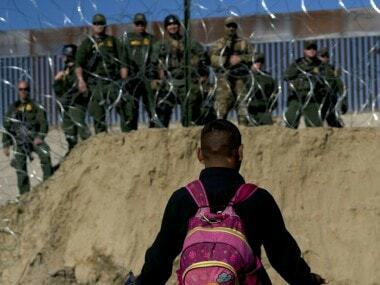 US officials briefly closed a border crossing in southern California on Sunday after hundreds of migrants, part of the "caravan" condemned by President Donald Trump, tried to breach a fence from the Mexican city of Tijuana, authorities announced. Rep. Elijah Cummings of Maryland, the likely incoming chairman of the Oversight panel, said Tuesday that he will resume that bipartisan investigation, which was dropped by Republicans. 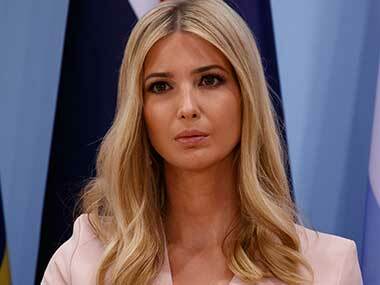 And he will pressure President Donald Trump's administration to turn over records about the use of private email for public business by Ivanka Trump, Kushner, and other senior officials. 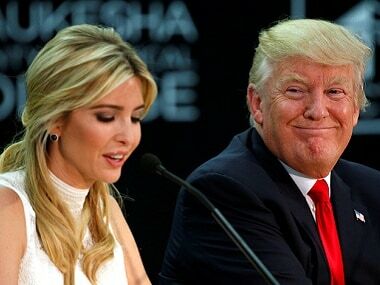 ‘Crooked Hillary’ - a moniker widely regarded by political strategists as being the most effective one Donald Trump came up with to attack Hillary Clinton during the 2016 US elections has come back to haunt an embattled White House which is into full-on damage control mode after Washington Post broke a bombshell story about Ivanka Trump, the president's daughter and a top White House adviser, sending “hundreds of emails” about government business from a personal email account last year. 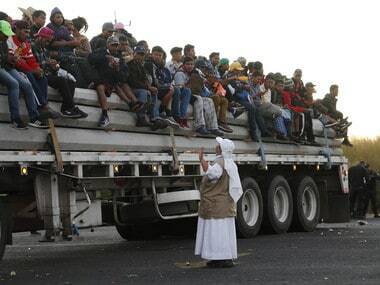 Migrants in a caravan of Central Americans scrambled to reach the U.S. border, catching rides on buses and trucks for hundreds of miles in the last leg of their journey Wednesday as the first sizable groups began arriving in the border city of Tijuana. 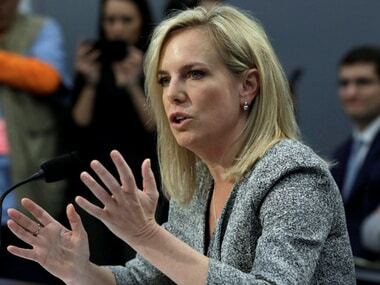 Kirstjen Nielsen, the top immigration official in the Trump administration, is likely being booted out. “It’s no longer ‘if’, it’s ‘when’”, is the buzz at the White House which offered no comment on “personnel issues”. 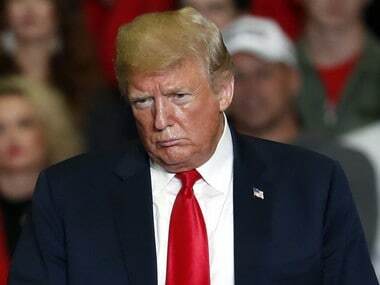 Trump has long understood to have had problems with Secretary Kirstjen Nielsen - a protege of Trump’s chief of staff John Kelly who has been the DHS Secretary’s champion from well before her appointment. 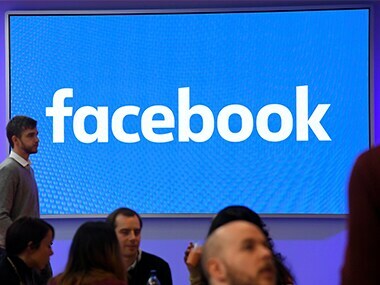 Facebook has blocked 30 accounts on its platform and 85 accounts on Instagram that may be engaged in "coordinated inauthentic behaviour" from foreign entities into the US midterm elections. Thousands of Central American migrants traveling in a caravan arrived in the Mexican capital Monday and began to fill up a sports stadium, still hundreds of miles from their goal of reaching the US a day before midterm elections in which President Donald Trump has made their journey a central campaign issue.